A new online workshop has been launched in Buckinghamshire to help motorists prepare for driving in winter weather. 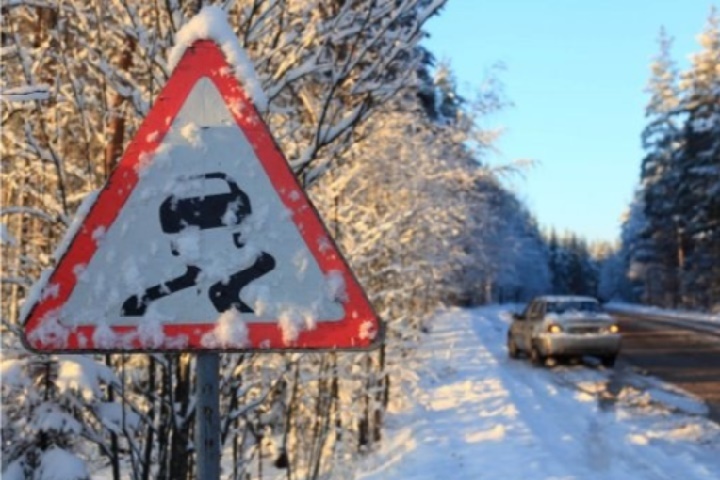 The free course, which takes about 10 minutes to complete, reminds drivers of the key things they need to do when driving in severe weather – and is proving much more popular than the conventional winter driving workshop previously offered in the county. Through the use of ‘powerful photographic images and engaging graphics’ and a voiceover, the workshop is designed to engage the user and dispense tips and facts to help them drive more safely. The course has been developed by road safety officers at Transport for Buckinghamshire (TfB), a partnership between Buckinghamshire County Council and Ringway Jacobs, in partnership with New View Consultants. Mark Shaw, deputy leader of Buckinghamshire County Council, said: “For the last few years we’ve run winter driving sessions at fire stations across the county. “However, for all the enthusiasm and interest we see in the subject, and the people who book places, they were very under-attended and last year we even had to cancel one due to low take-up on the places. “The new online workshop is very thorough and contains loads of useful advice for drivers of all vehicles, and we’ve already seen double the number of people take it up online as we saw attend the driving sessions over the last three years.